November 6, 2012 theslowlanemeLeave a Comment on Anyone got a spare spoon? Anyone got a spare spoon? The Spoon Theory has been really useful for explaining things to my friends and family. 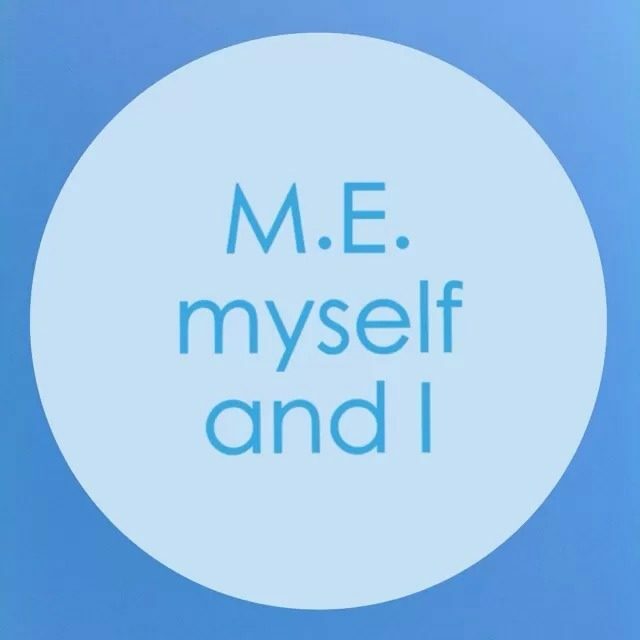 I have also tried to liken my life with M.E to a near-empty bank account. You have to spend your money very wisely and carefully to make it last. If you dip into your overdraft, the interest is extortionate and so it really should be avoided if possible. This week I am trying to reserve as many spoons as possible for the weekend because I am seeing two of my best friends. As is the norm for me now, I have had to start getting ready well in advance so that, on the day, I can use most of my spoons chatting and laughing with my friends. Before the weekend I will have got my coat of the cupboard, bent down to dig my shoes out of the wardrobe, get my clothes out ready, got a drink ready for the journey, maybe have a shower the night before… The day before I see them I will have as relaxed a day as possible, meeting only my baseline targets (shower, fresh air, stretches…) This is all so that I can make the most of my afternoon with the girls. After I have seen them I will inevitably be short of spoons for a few days, but by keeping up with my baseline targets (the things I manage to do even on my very worst days) I will be avoiding the boom and bust cycle. It probably all sounds like a lot to take in but give The Spoon Theory a read if you have a spare minute or two.